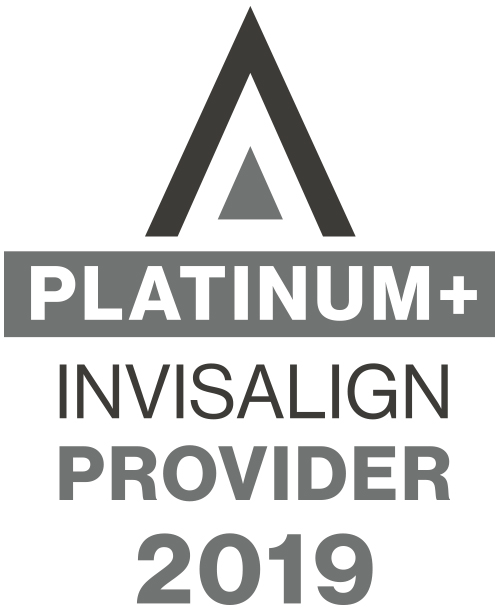 Invisalign First clear aligner treatment is a type of Phase One treatment in growing children. It aligns the teeth while expanding the arches and making room for existing teeth and incoming permanent teeth. Invisalign First treatment starts with a simple scan or impressions. From there, every step of your child’s plan is digitally plotted, so you know what to expect. Removable aligners mean there’s little interruption to your child’s life and the foods they love. Plus, the aligners are specifically designed to fit smaller teeth and with space to accommodate teeth that are growing in. As they progress through their treatment, you’ll see their smile transform through a series of small, expertly designed shifts calculated for how little teeth should move. 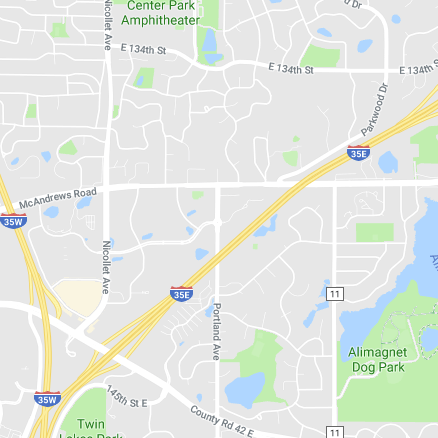 Types of Treatment: Invisalign First clear aligners can fix a broad range of teeth straightening issues, including crowding, spacing, and narrow dental arches. No Food Restrictions: With Invisalign First clear aligners, there’s no missing out on popcorn at the movies. Children can continue to eat what they want. Easy Hygiene: Growing children can continue to brush and floss without hassle, keeping their good hygiene habits on track. 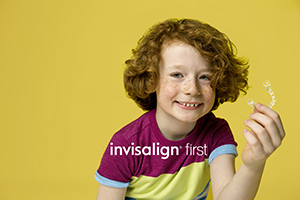 Proven Experience: When your child gets Invisalign treatment, they’re in great company. Invisalign technology has transformed more than 5 million smiles worldwide. Turn their little smile into a big, beautiful one. Speak to our doctor today about Invisalign First treatment.